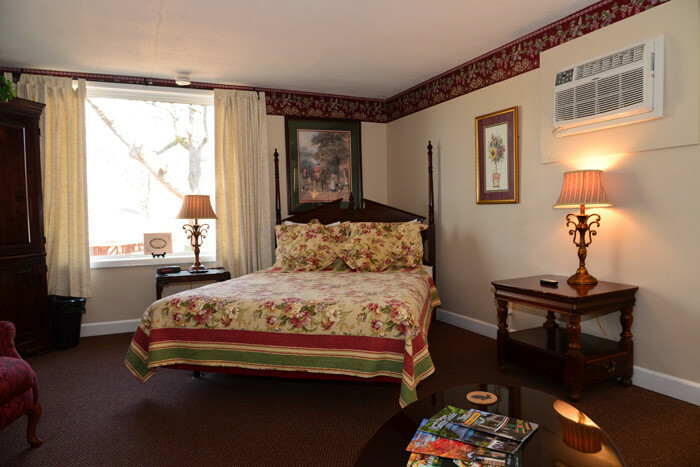 Sherwood Court is a mid-twentieth century motor court and motel in Eureka Springs, Arkansas. 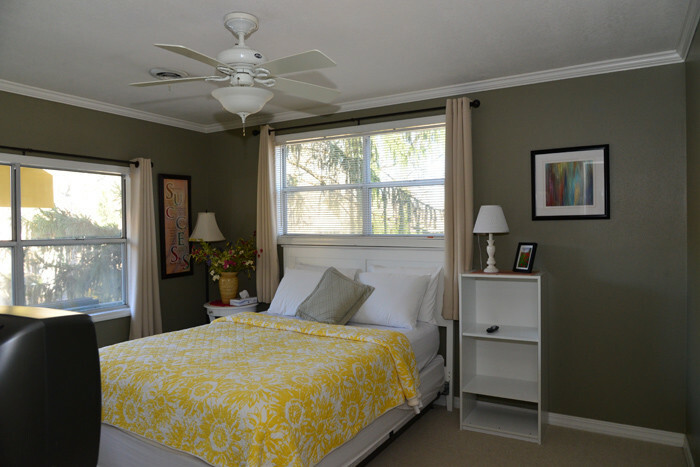 It is a property that is enjoying a vibrant life in the twenty-first century! 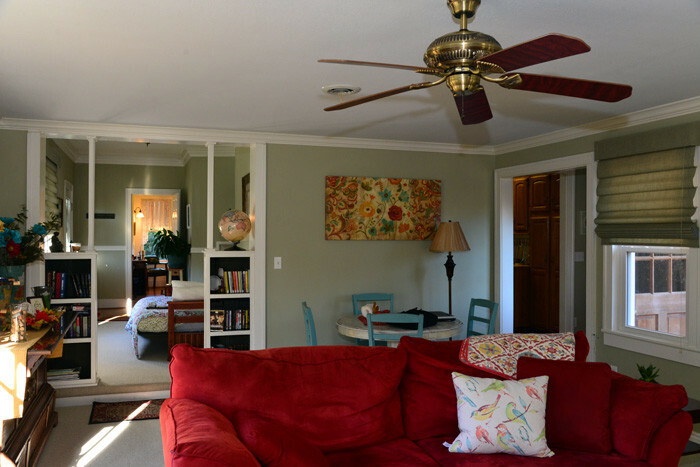 Sherwood Court has been SOLD! 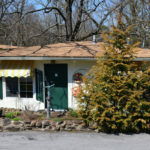 Sherwood Court is a mid-twentieth century Eureka Springs motor court for sale that includes motel rooms. 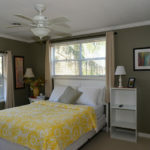 It is a property that is enjoying a vibrant life in the twenty-first century! 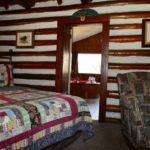 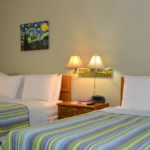 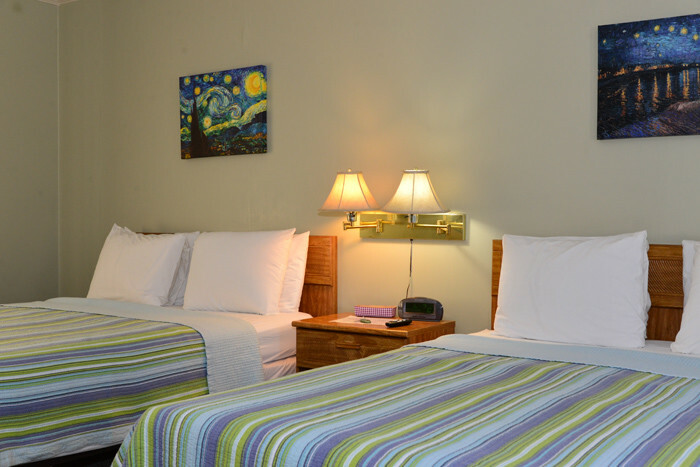 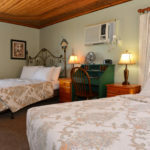 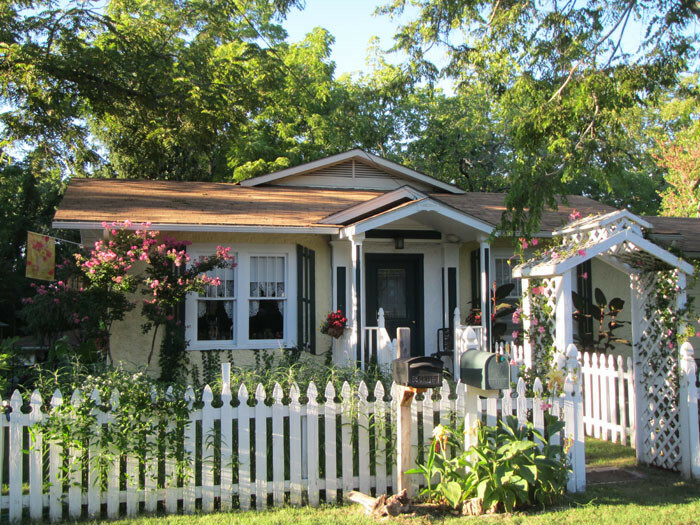 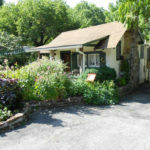 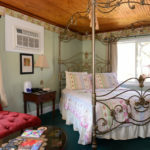 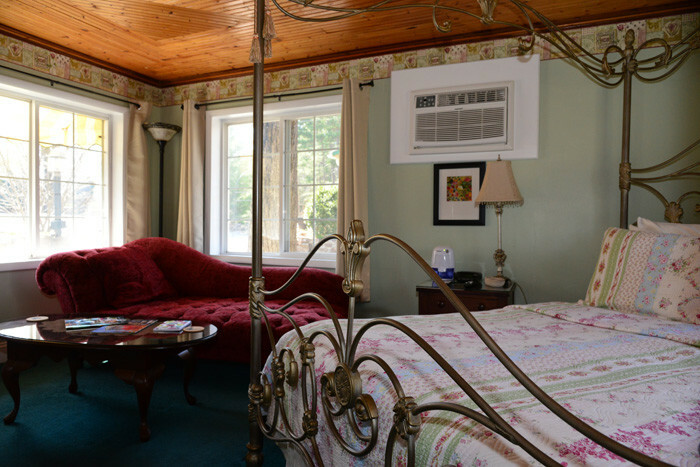 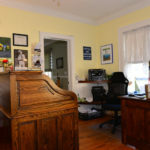 There are 7 original cottages and 4 connected motel rooms. 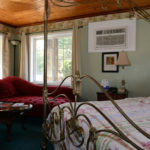 A third building, the former (and probably future) owner’s quarters, is currently used as 2 additional guest units, but as owner’s quarters would be 3 bedrooms and two full baths with living/dining room, full kitchen, and laundry. 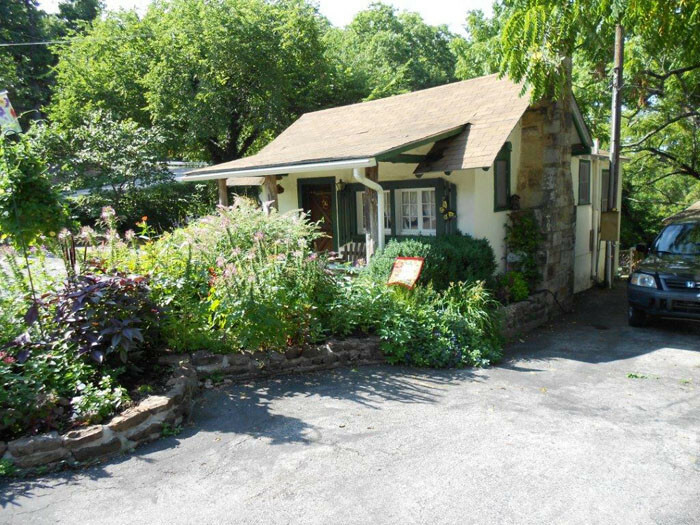 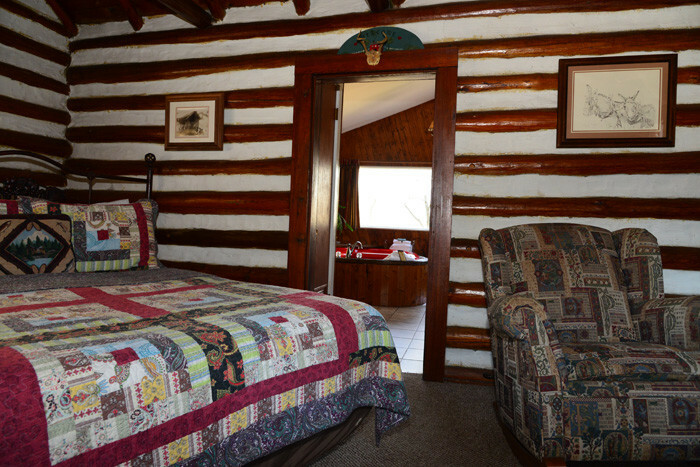 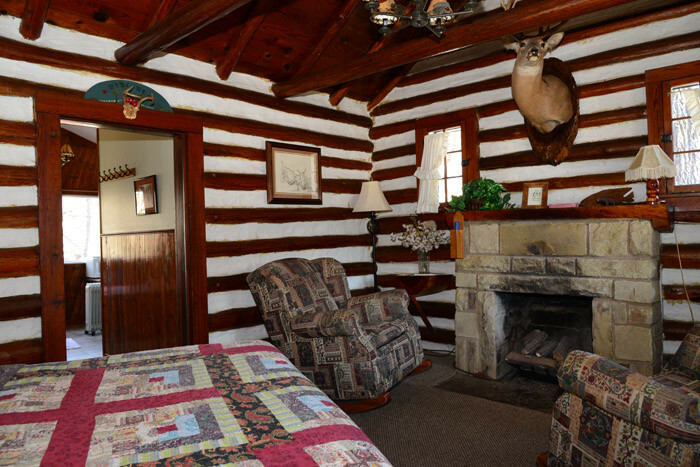 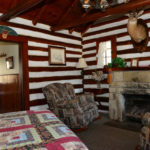 Two of the cottages in this Eureka Springs motor court for sale have double whirlpool tubs, and one, the log cabin, also has a fireplace. 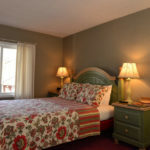 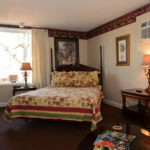 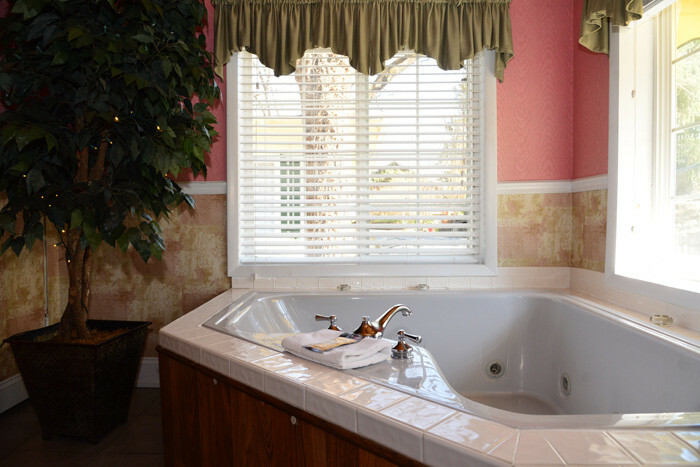 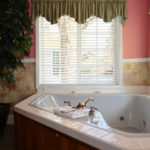 The motel rooms are basic but prime to upgrade to “boutique motel” with some remodeling. 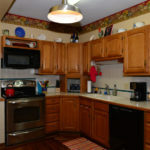 The property is in great condition with recent roofs and many mechanicals. 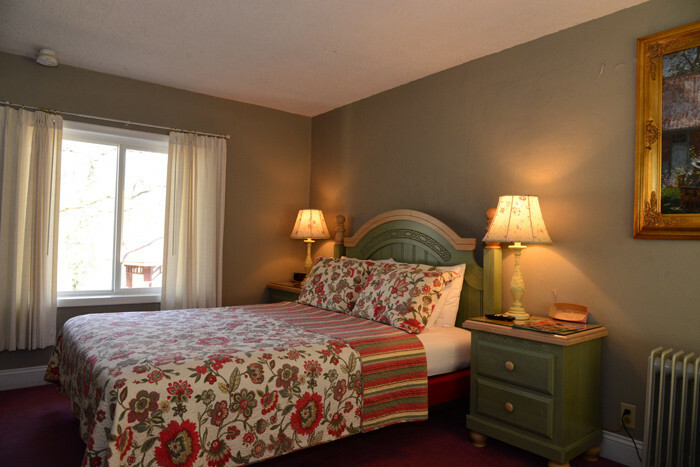 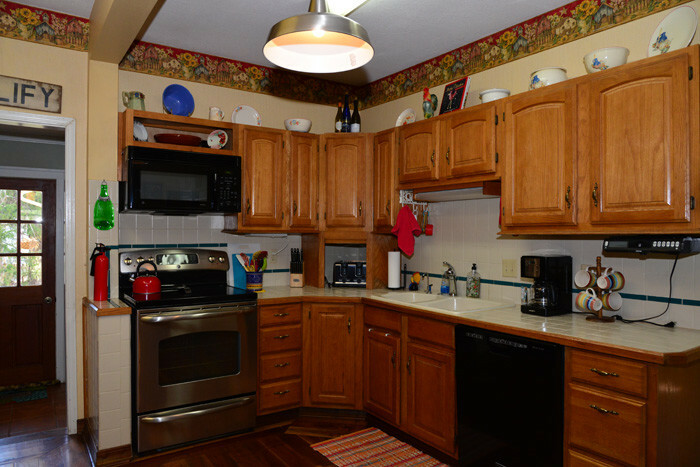 Located on West Van Buren, which is Route 62 coming into Eureka Springs, Sherwood Court enjoys a great location within walking distance to the town’s main Convention Center (Inn of the Ozarks) and the new and still evolving Community Center. 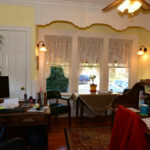 It is easy to find and easy to get to the historic and charming downtown with great shops and restaurants. 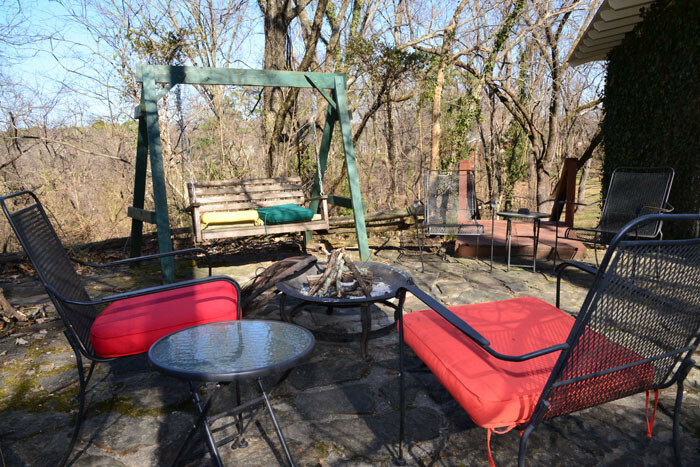 The lot of about an acre offers guests a comfortable place to relax. 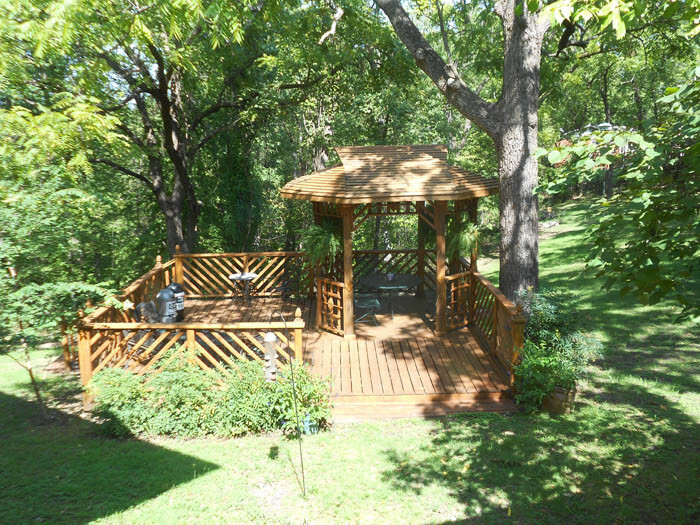 The back yard is spacious, with a large gazebo, horseshoe pit, and a woods view. 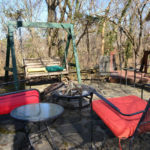 There are four fire pits for guest enjoyment, as well as a covered area with grill that guests can use. 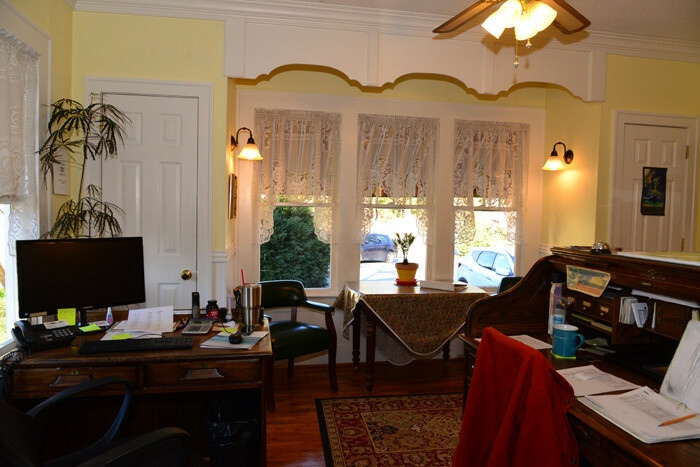 Business at Sherwood Court has been quite consistent over the years despite the lack of a strong marketing presence, which presents an excellent opportunity. 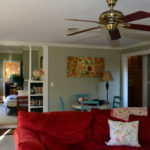 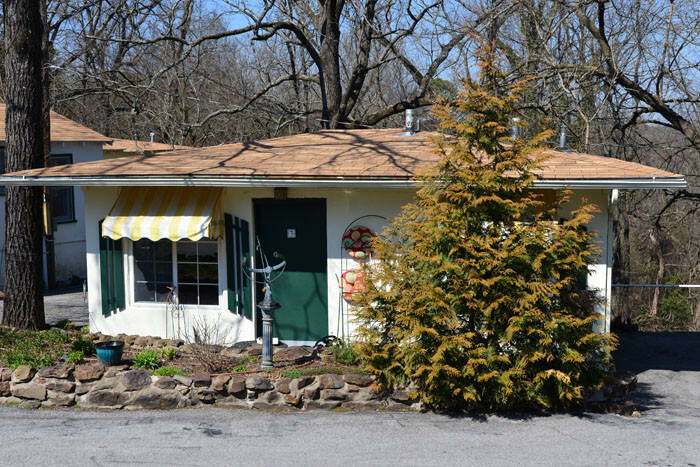 The rooms at this Eureka Springs motor court for sale are simply but attractively decorated, are comfortable and affordable. 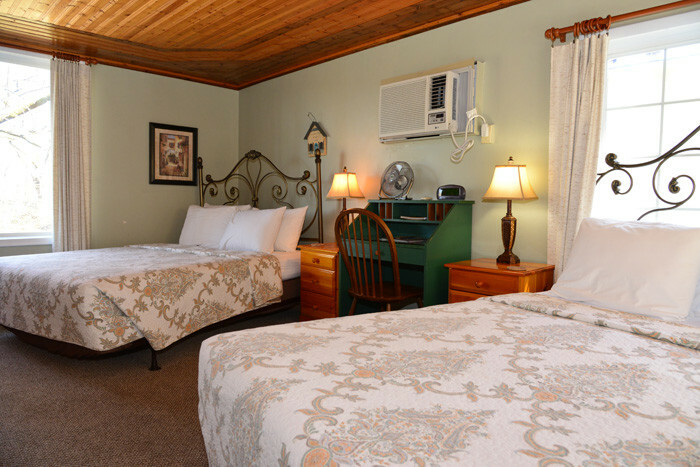 Recently, the inn has been open only 9 months a year, being closed December – February. 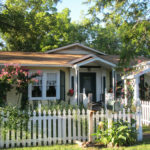 This, too, presents a great opportunity for growth. 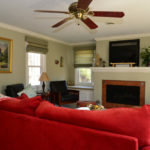 Fundamentally, Sherwood Court represents great value today and a first rate location and size to grow significantly with a strong marketing plan. 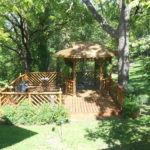 The property has beautiful landscaping and is ready for the next steward! 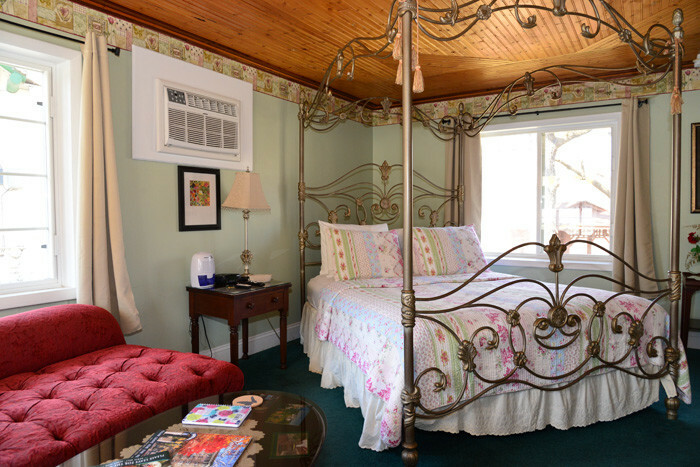 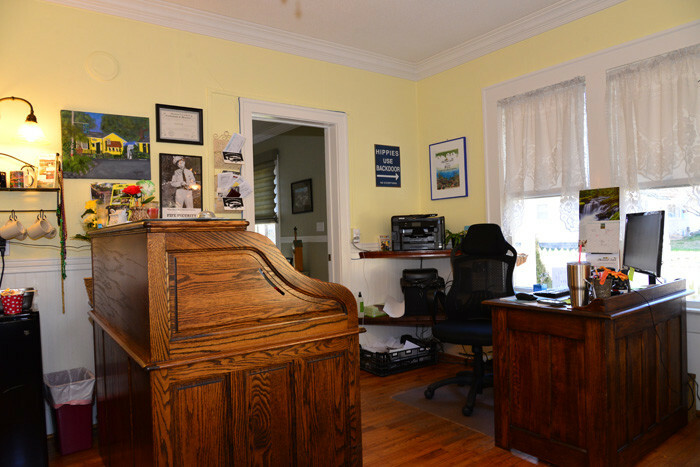 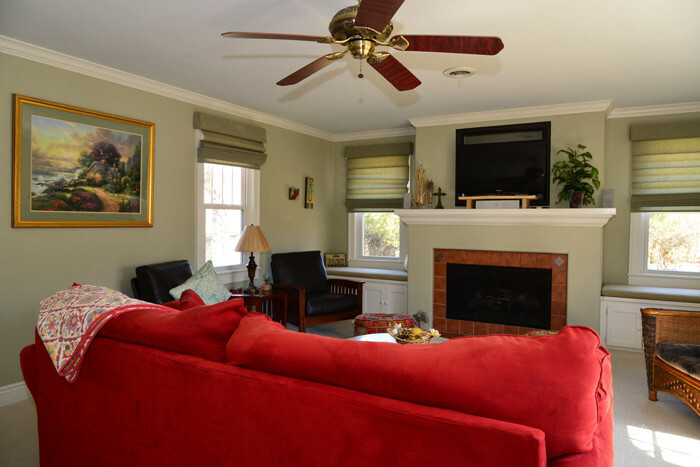 For details, contact Peter Scherman, 434-286-4600, of The B&B Team, Inn Consultants LLC.